“Schurik entre les “frères ennemis” Gaston Galan et Dyama, rue Polonceau. Schurik (that is, AG) between the ‘hostile brothers’ Gaston Galan and Dyama in the ‘rue Polonceau’. Behind, Chantal and Motito (wife and daughter of Gaston). However, if you stroll down the Rue Polonceau via StreetView (note to self: high time to revisit Paris IRL) it is unclear where this picture might have been taken. One notable exception perhaps, at 38, Rue Polonceau. Today, this address houses the feminist group Ruptures with the noble goal to establish a society based on a genuine equality between women and men. It is thus very well possible that this address was already used in the 70ties by similar social groups, such as the ecological movement “Survivre et Vivre” (Survive and Live), a movement founded in 1970 by three renowned mathematicians: Grothendieck, Claude Chevalley and Pierre Samuel. The origins and evolution of Survivre et Vivre are nicely described on this page at Science et Société. So, whoever wrote that text beneath the photograph is probably right, though I’d love to hear more details. 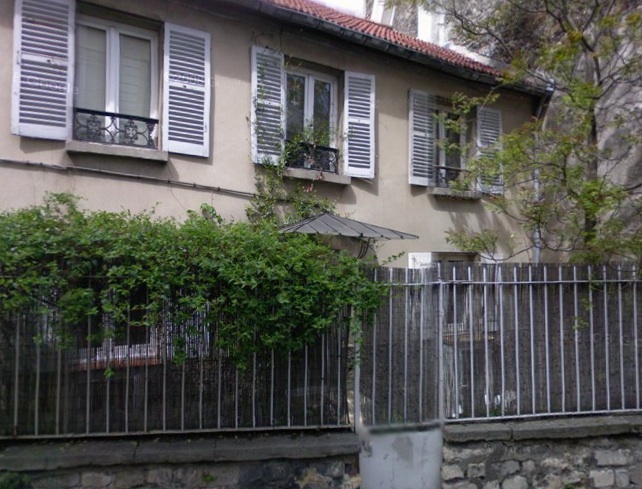 Still, this picture was the first thing on my mind when i found the place where Grothendieck lived in his IHES-years (and shortly afterwards). 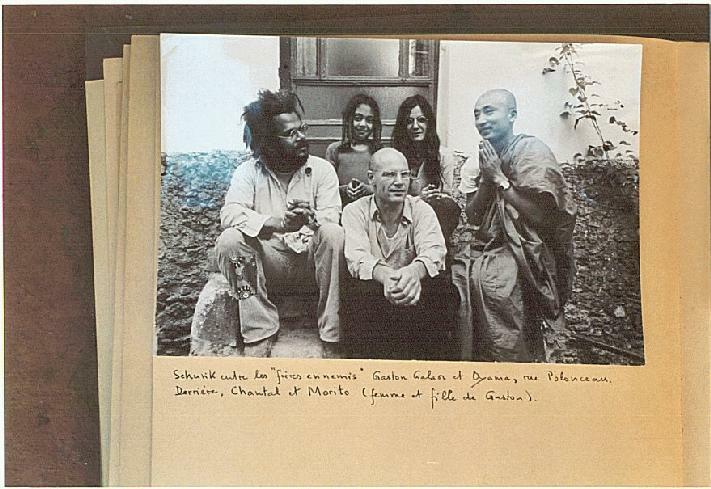 If some of you have better info on this or other Grothendieck-spots, please fill me in.